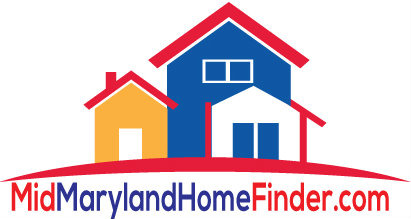 URGENT - BEAUTIFUL CONDO IN A GATED COMMUNITY IN OWINGS MILLS. ENJOY THE SERENITY & PRIVACY YOU DESERVE! THIS 2 BR 2 BA HOME FEATURES OVER 1,500 SQ.FT OF FINISHED LIVING SPACE, AN UPDATED KITCHEN W/ GRANITE COUNTER TOPS & SS APPLIANCES, AND A COVERED PORCH OVERLOOKING LANDSCAPED VIEWS. NEWLY INSTALLED HW FLOORS, MASTER BR W/ LARGE WALK-IN CLOSET & EN SUITE, FORMAL DINING AREA, & TONS MORE OF UPDATES. STEP INSIDE AND BE IMPRESSED! EASY TO VIEW - CALL FOR APPOINTMENT. $215,000 OR TRADE!